A mission to the asteroid Psyche offers unique scientific value. By studying the asteroid up close, we will learn more about the history of the solar system. We may even gain new insight into the interior of our own planet. Psyche is likely made almost entirely of nickel-iron metal, though its surface appears to have small areas that are rocky. The asteroid’s composition has been determined by radar observations and by the measurement of thermal inertia (how quickly an object gains or reradiates heat). 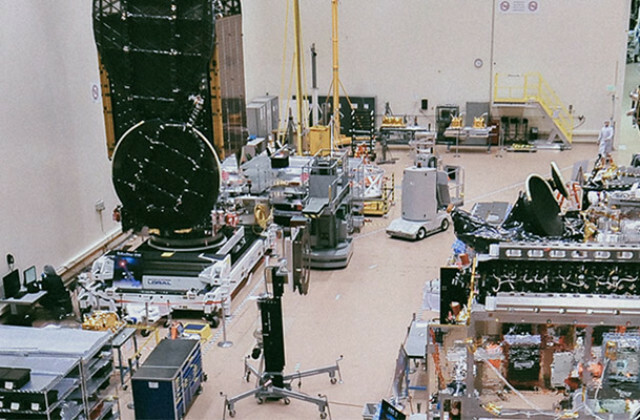 This will be NASA’s first space mission to a world made mostly of metal, rather than rock or ice. Scientists think Psyche is the exposed metal core of an early planet, one of the building blocks of the terrestrial (rocky) planets in our solar system: Mercury, Venus, Earth and Mars. Psyche is most likely a survivor of multiple violent hit-and-run collisions, common when the solar system was forming. The asteroid Psyche may be able to show us how Earth’s core and the cores of the other terrestrial planets came to be. 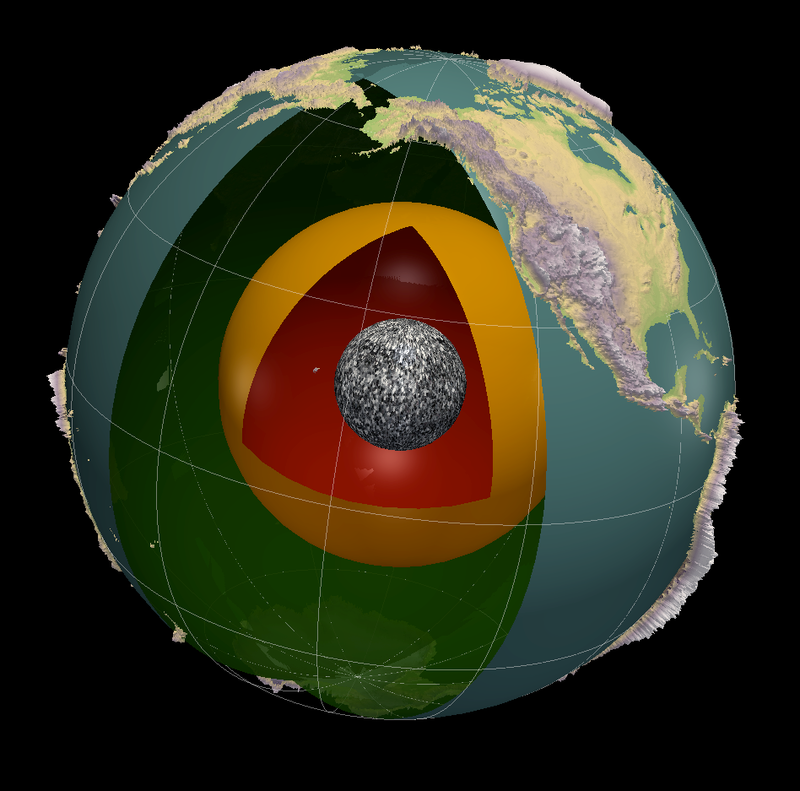 The core of the Earth lies at a depth of over 1,800 miles (3,000 kilometers). So far, we have only drilled to about 7.5 miles (12 kilometers) because that’s the most current technology allows today. Additionally, Earth’s core lies at about 3 million times the pressure of the atmosphere. The temperature of Earth’s core is about 5,000 Celsius (~9,000 Fahrenheit). Because we cannot currently see or measure Earth’s core directly, the Psyche asteroid offers a unique window into the violent history of collisions and accretion that created the terrestrial planets. It is the only known place in our solar system where we can examine directly what is almost certainly a metallic core of an early planet. Psyche lies in the main asteroid belt between Mars and Jupiter. Psyche orbits the Sun at an average distance of 3 astronomical units (AU) (about 280 million miles or 450 million kilometers); Earth orbits at 1 AU (about 93 million miles or 150 million kilometers). Because Psyche and Earth orbit at different speeds, the distance from Earth to Psyche varies over a large range from less than 2 AU to greater than 4 AU. A day on Psyche is about 4 hours and 12 minutes. This is the sidereal rotation period, or the amount of time it takes Psyche to make one full rotation on its axis. A year on Psyche lasts about five Earth years (about 1,828 Earth days). Psyche is dense. Measurements are still being made, with estimates ranging from 4,000 kilograms per cubic meter (kg/m3) (indicating a mix of rock and metal) to 7,000 kg/m3 (similar to the density of a bar of steel). The surface gravity on Psyche is much less than it is on Earth—even less than it is on the Moon. On Psyche, lifting a car would feel as light as lifting a large dog. As far as asteroids go, Psyche is relatively large and has an irregular shape. It is 173 x 144 x 117 miles (279 x 232 x 189 kilometers). If Psyche were a perfect sphere, it would have a diameter of 140 miles (226 kilometers). That is about the length of the state of Massachusetts (leaving out Cape Cod). If Psyche were in Arizona, it would stretch between Phoenix and Flagstaff. The Psyche asteroid has a surface area of about 246,300 square miles (641,800 square kilometers), making it slightly smaller than the area of the state of Texas and quite a bit larger than the area of California. 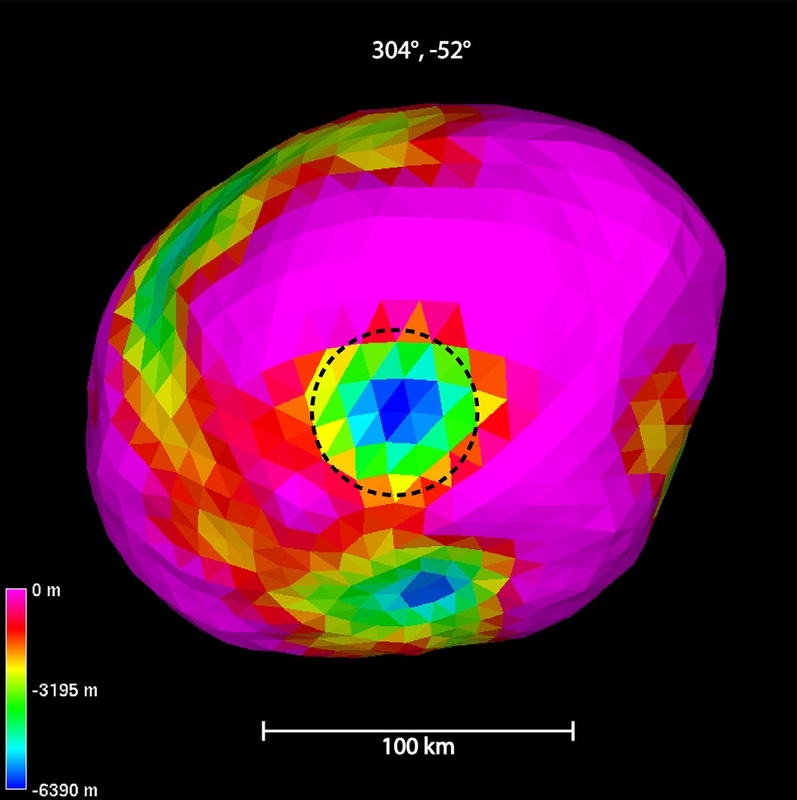 Scientists have combined radar and optical observations to generate a 3D model of Psyche. The model shows evidence for two crater-like depressions. It suggests that there is significant variation in the metal content and color of the asteroid over its surface. 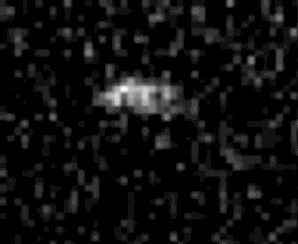 But remember, no one has seen the Psyche asteroid yet, so we will not know what it actually looks like until the spacecraft arrives. Although scientists have observed and made hypotheses about Psyche from afar, many basic questions about the asteroid remain. The Psyche mission will take a giant step forward in our understanding of this mysterious metal world. Understand a previously unexplored building block of planet formation: iron cores. Look inside terrestrial planets, including Earth, by directly examining the interior of a differentiated body, which otherwise could not be seen. Explore a new type of world. For the first time, examine a world made not of rock and ice, but metal. Determine whether Psyche is a core, or if it is unmelted material. Determine the relative ages of regions of Psyche’s surface. Determine whether small metal bodies incorporate the same light elements as are expected in the Earth’s high-pressure core. Determine whether Psyche was formed under conditions more oxidizing or more reducing than Earth’s core.